A new noodle restaurant has opened at Square 2 in Novena offering some unique noodle dishes that has not been seen elsewhere in Singapore yet. 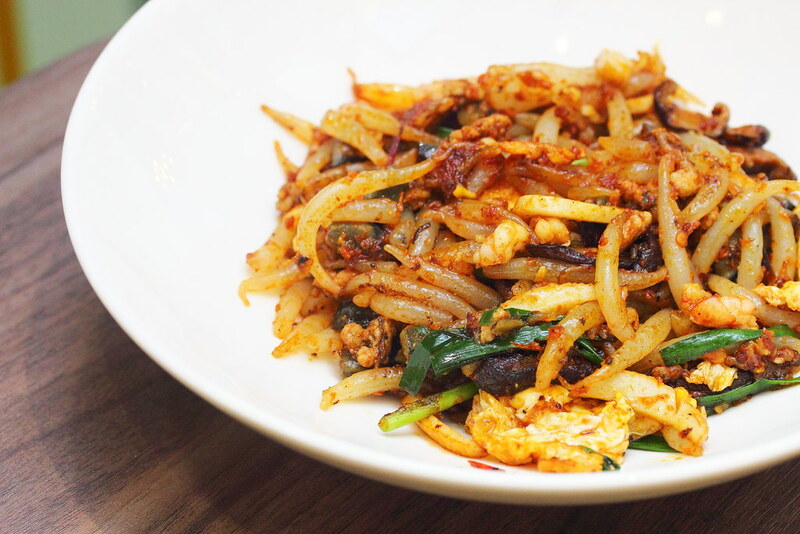 Currently NOW Noodles + offers only 5 noodle dishes on the menu but they are already have plans to introduce more noodle dishes on top of their amazing five. For me the Mee Tai Mak with Century Egg ($9.80) is the best try dish at NOW Noodles +. 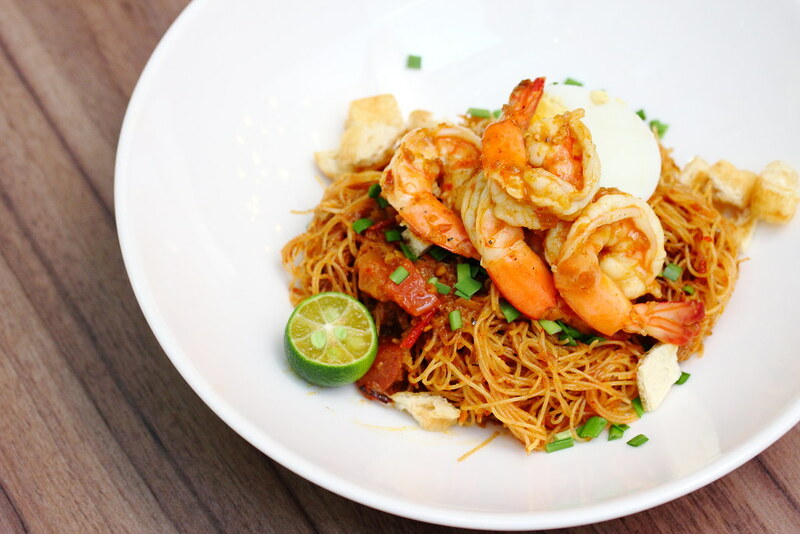 This is a dish that you probably can't find it elsewhere in Singapore, at least for now. 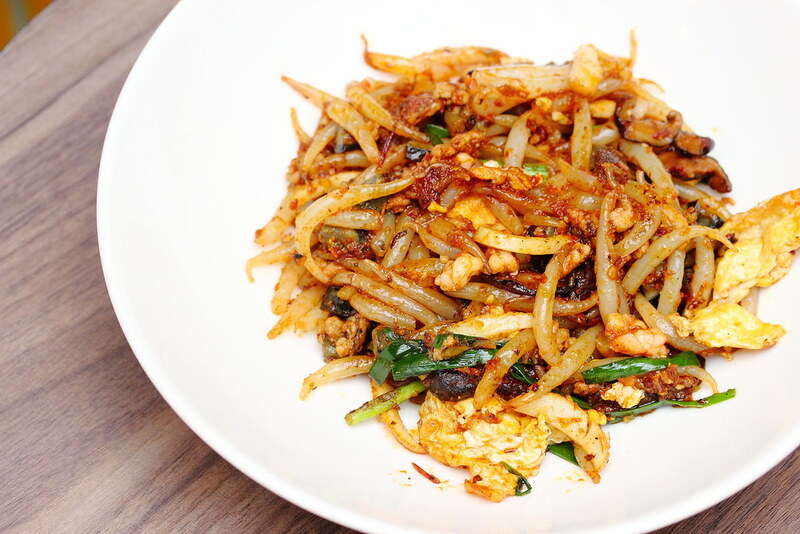 The mee tai wok is stir fried with century egg, fried egg and homemade belacan for a plate of aromatic goodness infused with wok hei. It felt as if am digging into a hot plate of fried kway teow or fried carrot cake. 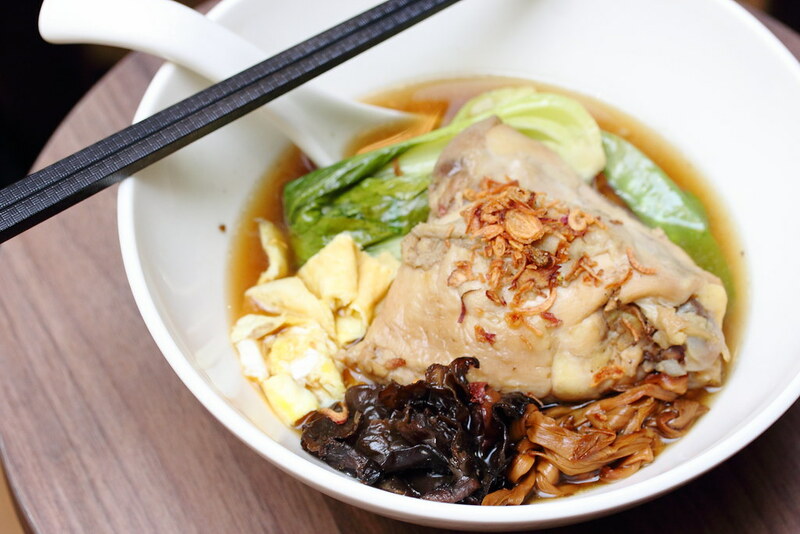 The other unique dish on the menu is the Heng Hwa Noodle Soup ($9.80) that comes with a huge piece of chicken and black fungus. The texture of the noodle has more bite compare to those Heng Hwa Lor Mee commonly found in Singapore. The highlight is the ginger based broth that complement the noodle excellently and it is not too overpowering. Now Noodles + makes their own rempah and this is used to stir fried their Dry Mee Siam ($9.80) and Dry Laksa ($9.80). I enjoyed both interpretation of the local flavours which come with huge, fresh crunchy prawns. 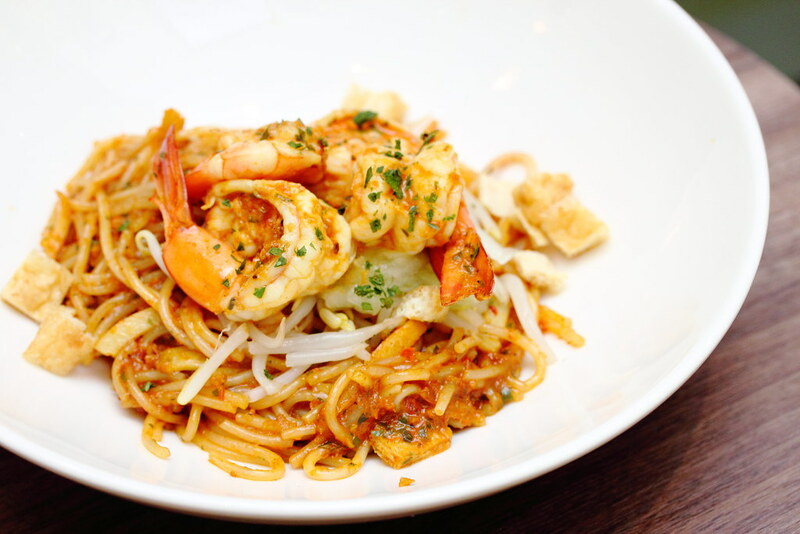 The homemade rempah definitely is the key, allowing the noodles to shine in the execution. 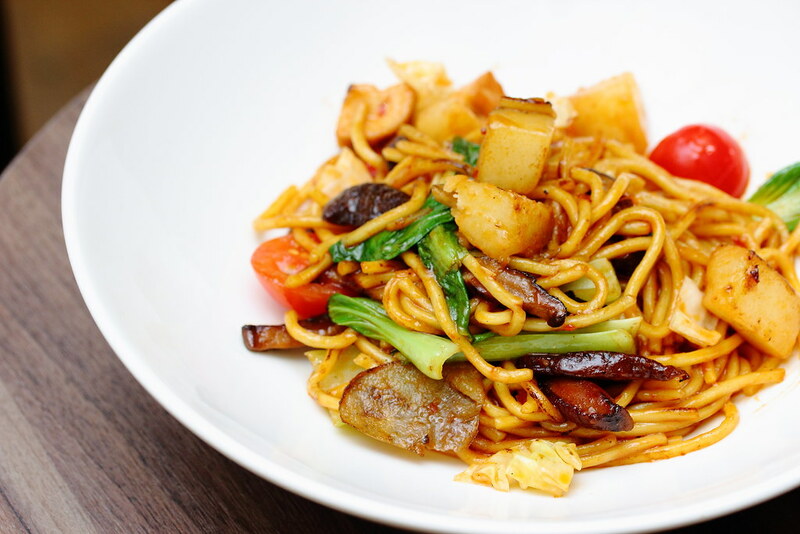 There is even a vegetarian option in the Mee Goreng ($9.80), stir fried with vegetables, potatoes and mushroom. A rather simple dish without complex flavours but just allowing the ingredients and wok hei to do the talking. For some sweet treats, there are the Malasada ($3.80/2pc) and Spanish Churros ($3.80 with a choice of 1 dip). 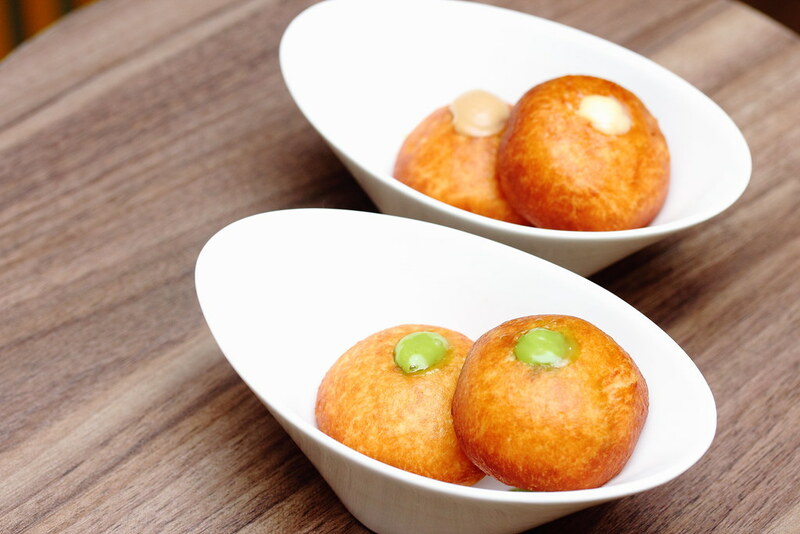 The soft and pillowy malasada comes with three different filling - kaya curd, milk tea cream and orange marmalade. My personal favourite is the kaya as the flavour is sweeter to go with dense donut like treat. I prefer the Spanish Churros more than the malasada. 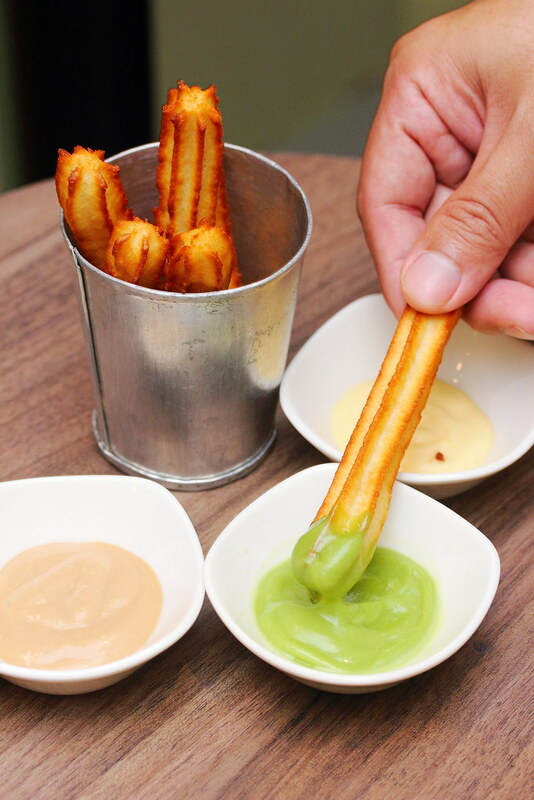 The mini churro was rather fun to eat, with its crispy exterior but yet soft interior. Guests have a choice of choosing a dip which is the same as the masalada filling, kaya curd, milk tea cream or orange marmalade. I would highly recommend the Mee Tai Mak with Century Egg, Heng Hwa Noodle Soup and Dry Mee Siam if you plan to check out the restaurant. It is definitely worth the visit for the unique noodle dishes. On a side note, I think the sweet treats are a bit off from their local and Asian concept. I would prefer to have a bowl of red bean or green bean soup, which I think would be more align to the whole local and Asian noodles menu.